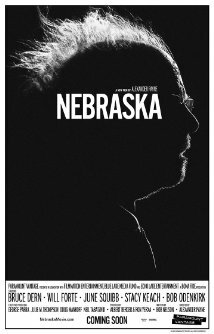 Nebraska (2013) Technical Specifications » ShotOnWhat? Shot on the Arri Alexa in color. Was viewed on set in Black & White. Occasionally viewed in color. Desaturated in post production and a color version exists but may not be available. DI was done to create B&W film look including adding grain.  Does anyone know if the capture was B&W or if the dailies were de-sat in post? Shot in color. Desaturated in post. See notes above. at 28:12 and 34:30 are relevant topics.